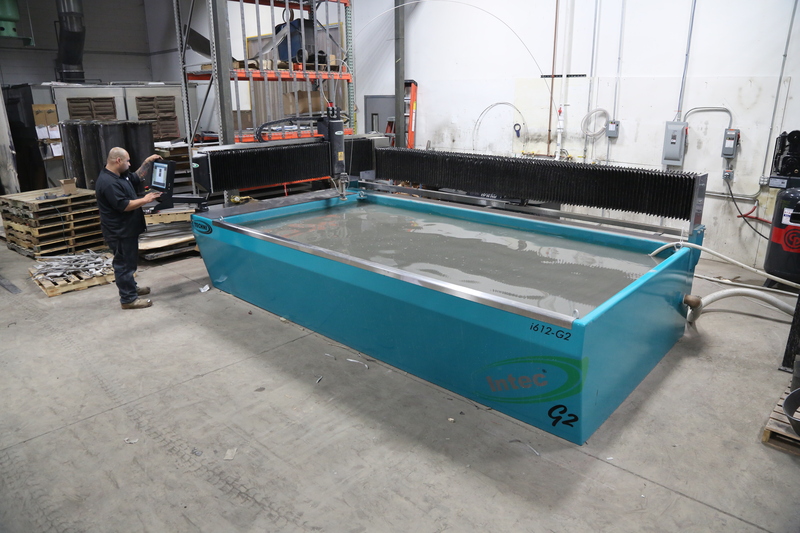 We are just a bit enamored with our new Techni INTEC-G2 water jet cutting system. Installed to both increase productivity and keep customer costs down, this “set it and forget it” machine can be loaded up with parts by day and run unmanned at night, saving both time and money. The INTEC-G2 finely directs water to cut through metal, cutting through substances up to 8 inches thick. And despite it’s incredibly fast cutting speeds (1000 inches per minute), the water jet system is highly accurate due to its friction drive having zero backlash. 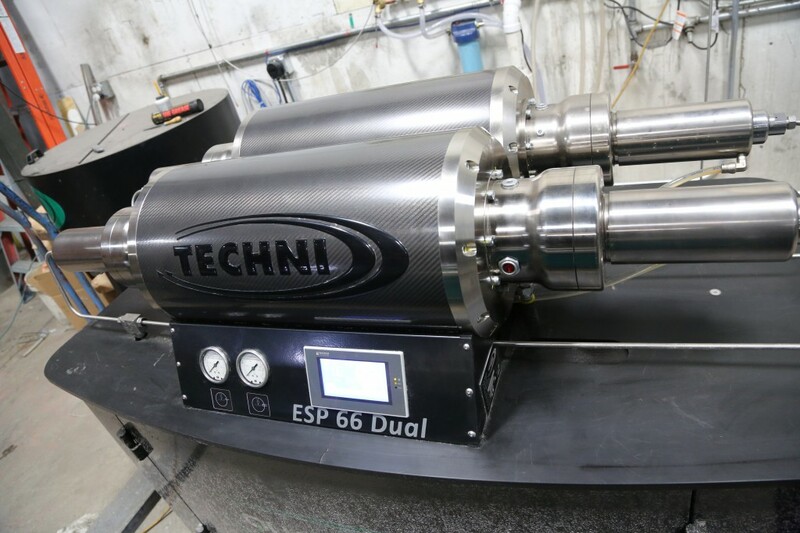 Should you have any questions about the our new Techni system, wish to discuss our product line or to request a quote, please feel free to Contact Us for more information. An Eaglestone representative would be happy to help you find the best solutions for your business.